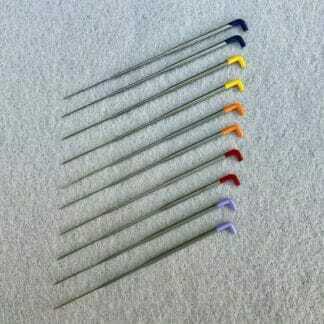 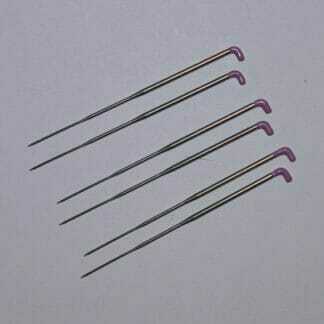 Assorted needles for needle felting. This is one of my favourite sets of felting needles. The Artist’s pack includes 10 needles, all colour coded, so you don’t accidentally mix them up.